With your help, ABT and Artist in Residence Alexei Ratmansky will bring this lost classic to life in a bold new staging. It is part of ABT’s mission to expand the ballet repertory, and it is our determination to revive this masterwork from the father of classical ballet, Marius Petipa, that hasn’t been seen in over 90 years. 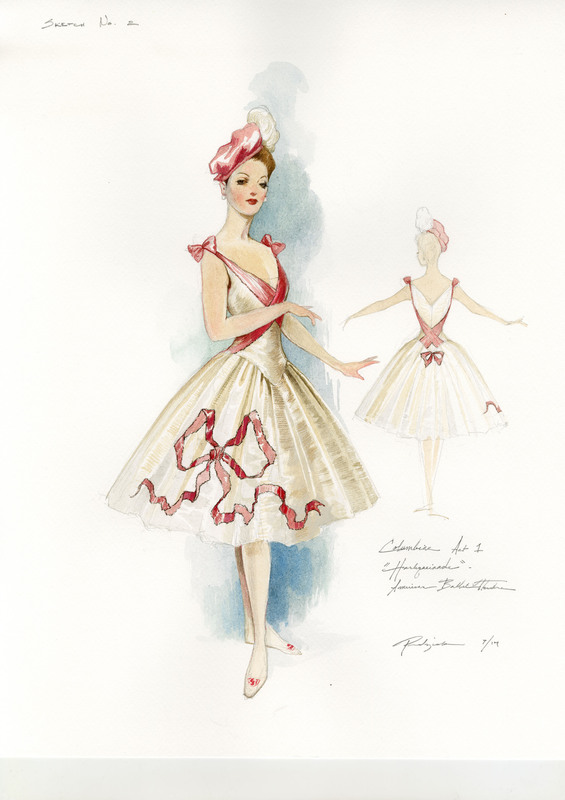 The work of reviving a ballet like this is costly, but those who care about ballet are very excited about bringing Harlequinade back to its glory. You can help us by making a donation in support of this production that will be MATCHED! You can fund Columbine’s party dress, Harlequin’s red slippers or anything in between! Then tell your friends you helped revive a forgotten masterpiece! For more information about ABT’s Costume Fund, please contact our Membership Office at 212.477.3030 ext. 3218 or membership@abt.org.